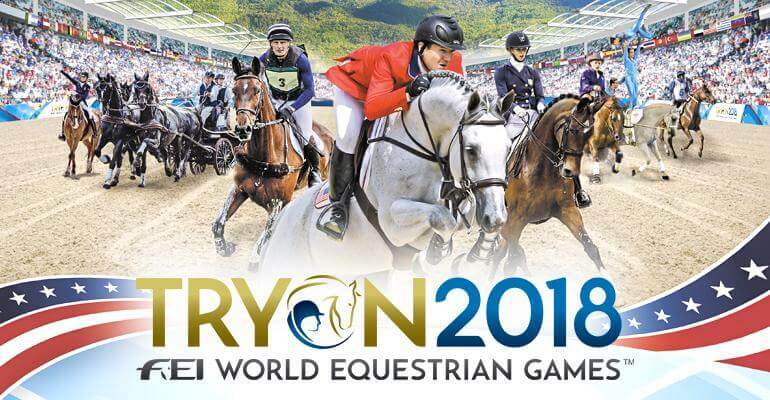 The horses and athletes have arrived in Tryon and the finishing touches on the massive Tryon International Equestrian Center are down to the wire with competition commencing on September 12th. Over the next two weeks, horse fans from around the world will be treated to the highest level of equestrian competition across multiple disciplines. one slot on the FEI world rankings. Lauren Kieffer, who is based out of Meredyth South Farm in Ocala, FL in the winter, has one of the most impressive resumes in the sport of eventing. She has been named to multiple high performance lists since 2009, was the 2016 USEF National CCI4* Champion, has represented the US on multiple Nations Cup teams, as well as the 2016 Rio Olympic USA Eventing Team. At the 2018 WEG in Tryon she will be riding Vermiculus, owned by Mrs. Jacqueline Mars, who owns Meredith South Farm and who’s Mars Candies is Title Sponsor of the WEG Eventing Competition. 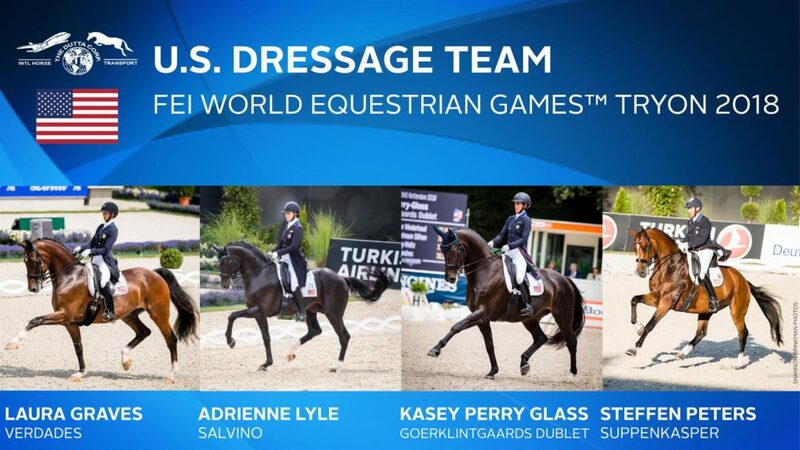 In addition, we have multiple connections within the dressage team, so the crew at OHP will be attending the WEG to cheer on our friends who will be proudly representing the United States. Keep an eye on our social media for frequent updates! There is a large amount of information to digest regarding all the different team competitions, so we’ve simplified things by breaking down the most important information. Please see below for a complete list of the US Teams per discipline, and our guide to online media and live streaming TV coverage.